Amazon's getting serious about rivaling Netflix. If any company is in a position to take on Netflix, it’s Amazon. 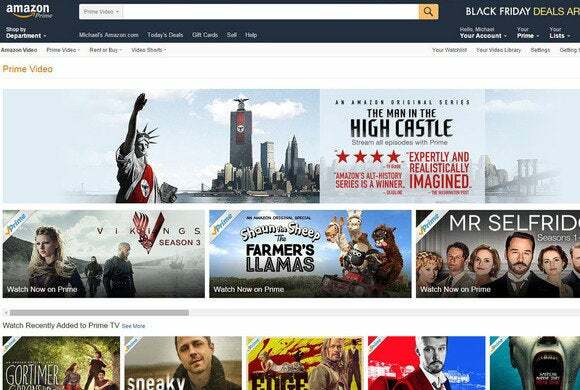 Similar to its streaming rival, Amazon has invested heavily in original programming with critically-acclaimed original series’ such as Mozart in the Jungle, The Man in the High Castle, and Transparent. The company is also snapping up popular third-party productions for streaming such as Downton Abbey and Doctor Who—not to mention a healthy selection of independent movies. On top of all that, Amazon also has a deal with Epix to bring the network’s top-tier movie catalog to Prime Video. That gives Amazon an arguably stronger movie streaming catalog than Netflix. The story behind the story: Netflix rose to popularity in part thanks to movie catalog deals struck with Starz in 2008, followed by Epix in 2010. Netflix opted to terminate its arrangement with Epix in August 2015. Amazon has had a deal with Epix since 2012. Netflix streaming’s global coverage as of April 2016. A quick look at the company’s coverage map shows it’s serious. Netflix is available pretty much everywhere with the exception of troubled hot spots where the U.S. government forbids economic activity, including North Korea, Syria, and Crimea. China is also a Netflix-free zone. Amazon is also getting more aggressive about its regular Prime membership with a new monthly payment option. For $10.99 per month, Amazon shoppers can get pretty much the same deal on a monthly basis as members who pay $99 per year. The only difference between the two plans is that paying for a full year up-front is cheaper than paying month-to-month for 12 months. Amazon's new monthly subscription options. Standard Prime features available on monthly and annual plans include free two-day shipping, Prime Video, unlimited music streaming, the Kindle lending library, early access to lightning deals, and free same-day delivery in select areas. All three memberships—Prime Video, Prime monthly, and Prime annual—are available as a 30-day free trial to new members. The month-to-month option appears to be aimed at seasonal shoppers looking for shipping deals around Christmas and other times of the year. Amazon told The Wall Street Journal that customers will be able to activate and deactivate their monthly Prime memberships at will. 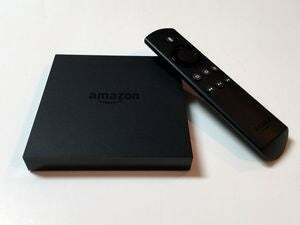 Monthly subscriptions also serve as a potential up-sell to Prime Video subscribers. What’s another $2 a month for full Prime, after all, if you’re already paying $8.99? From there it’s a slippery slope to paying $99 for an annual Prime membership since you’ll be “saving” more than $30 by paying yearly. Netflix has yet to react to Amazon’s more public entry into video streaming, but the company likely will very soon. On Monday, Netflix is scheduled to have an earnings call for the first quarter of 2016.